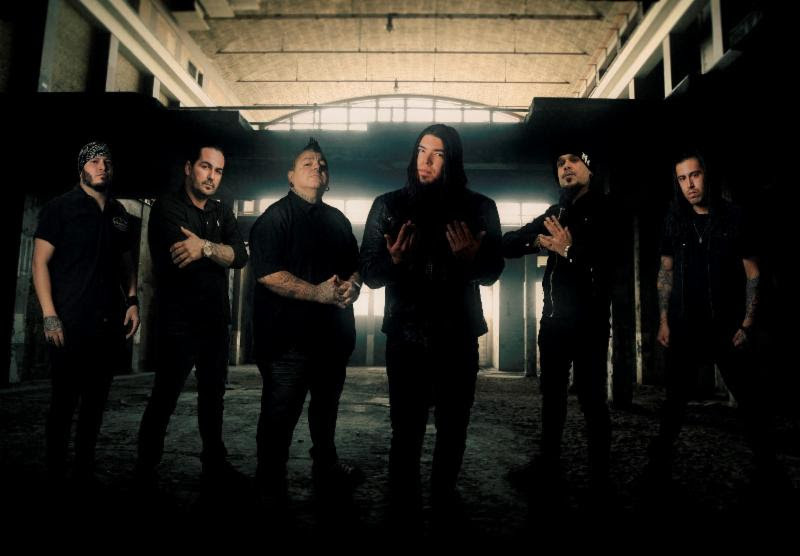 ILL NINO - Drop New Single "Sangre"
ILL NIÑO is excited to release their first song in nearly 5 years , “SANGRE". Original members; DAVE CHAVARRI, LAZ PINA , and Percussionist DANIEL COUTO would like to announce some changes, and welcome new members to our Familia – Shattered Sun vocalist MARCOS LEAL, rhythm guitarist SAL DOMINGUEZ, formerly of Upon A Burning Body, and Sons of Texas, JESS DEHOYOS on lead guitar. "Being in a band is much like being married, and sometimes people grow apart, and no longer see eye to eye, and a separation becomes inevitable. We wish our former members Christian, Ahrue, and Diego, nothing but the best in their musical careers.